Ian Paisly Junior, MP of Democratic Unionist Party who has been suspended from the House of Commons for seven weeks after breaking Westminster rules over luxury trips worth up to £100,000 has been sacked from his party in North Ireland. Ian Paisley and his family spent a super luxury holiday package worth over Sterling Pounds 50,000 during Mahinda Rajapaksa regime. Ian Paisley is accused of receiving the holiday package as a bribe and not declaring the benefits that he and his family received from the government of Sri Lanka. The holiday package given to Paisley and his family is alleged to have been a bribe to boost the image of the government of Sri Lanka. The government’s plan to increase the salaries of MPs while the masses are subjected to an intense pressure, an unbearable cost of living and a burden of a colossal tax burden is vehemently condemned by the JVP says the Information Secretary of the JVP Parliamentarian Vijitha Herath. He said this expressing views regarding the move to increase the salaries of Parliamentarians by 215%. Speaking further Mr Vijitha Herath said the move to increase the salaries of Parliamentarians is to be carried out using a resolution brought to Parliament in 2006 by the then Leader of the House Jeyaraj Fernandopulle during the Mahinda Rajapaksa regime. The JVP opposed the move then and similarly, the JVP opposes the attempt to increase parliamentarians salaries at present said Mr Herath. Former Defense Secretary Gotabhaya Rajapaksa and 6 other suspects who are charged with misappropriating public funds to the tune of more than Rs80 million when constructing D.A. Rajapaksa museum and a memorial at Medamulana during Mahinda Rajapaksa regime were noticed by Court on 20th July and the notices were handed over to the suspects through the FCID say reports. According to notices the suspects are expected to present themselves in Court on 7th September. The Government Medical Officers’ Association (GMOA) has launched an island-wide one-day token strike at government hospitals today (3rd) morning. 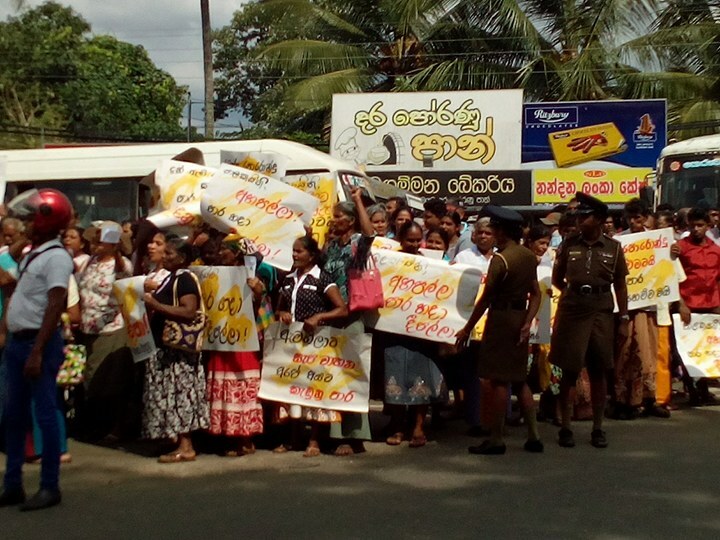 The strike is carried out based on several demands including the revision of Sri Lanka-Singapore Free Trade Agreement, basic salary increments, allowances for government sector services, retention allowance increments of medical officers and providing schools for the children of medical officers. 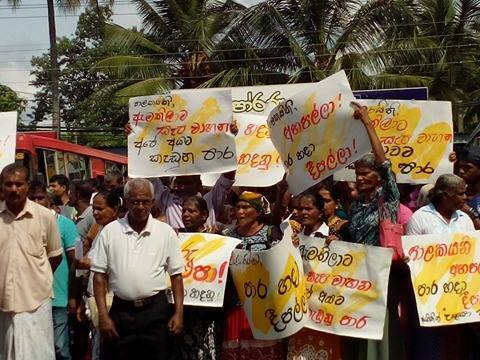 The strike, however, will not be carried out in any emergency treatment units and maternity, children’s, nephrology, military hospitals and the Maharagama cancer hospital as GMOA has decided that doctors in those hospitals need not join the strike. 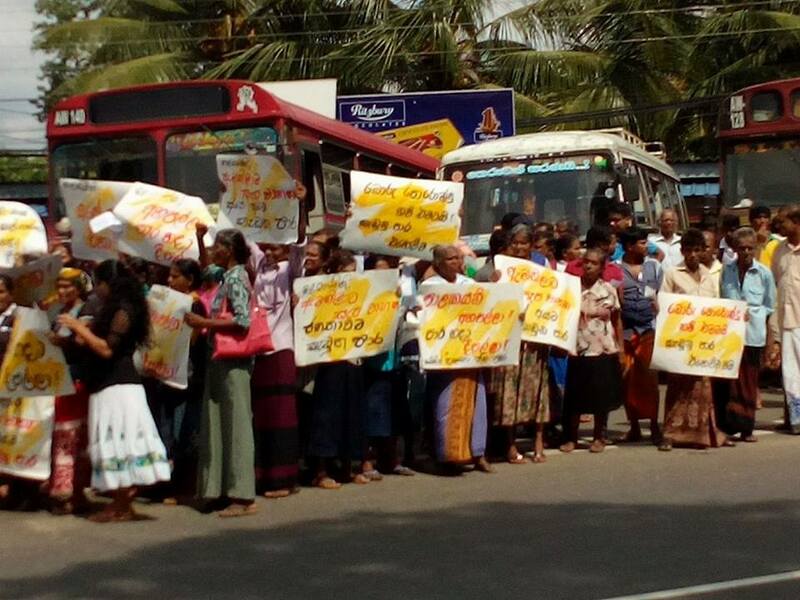 Residents in the area carried out an agitation at Wariyagoda Junction yesterday (2nd) demanding the government to repair the Ragalkanda to Maspotha and Ranwala to Alawwa roads in Kegalle District. The agitators say the busy road has been in a dilapidated state for a very long time, the users are severely inconvenienced but the authorities have failed to pay any attention. 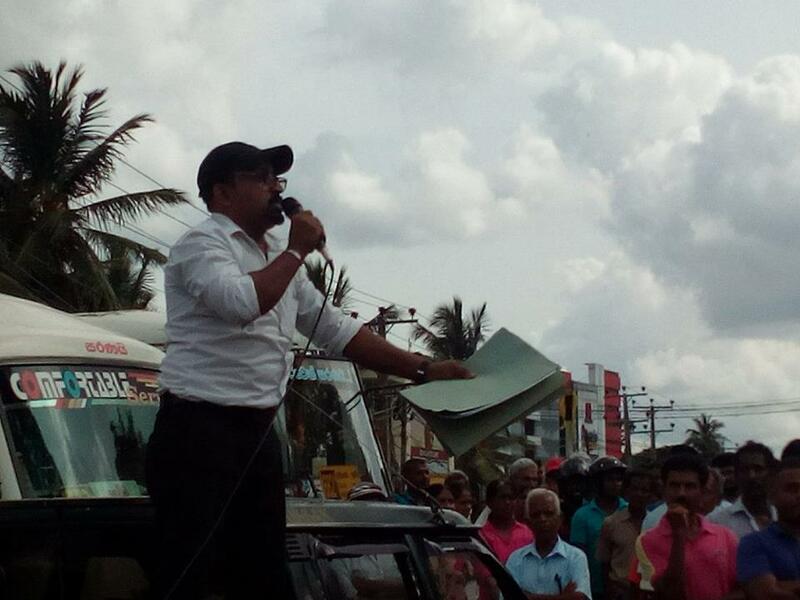 A large number of residents participated in the agitation including the JVP Member for Warakapola Pradeshiya Sabha Manoj Ratnayaka. The Chairman of Sri Lanka Medical Council (SLMC) Prof. Colvin Gunaratne has handed over his resignation to the Health Minister say reports. According to reports, the Chairman of SLMC has resigned due to shortcomings in the Medical Ordinance. 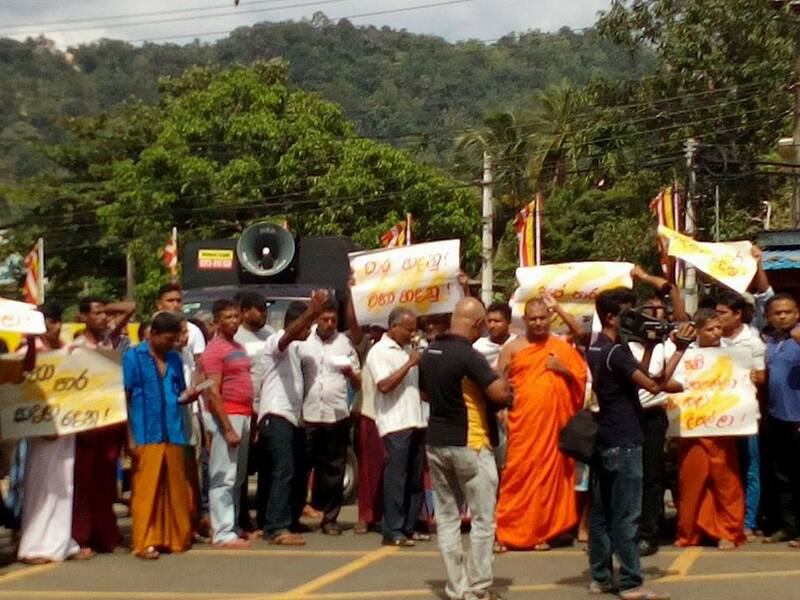 Sources also say he had stated that the SLMC should be dissolved.